Printing perfection for local companies in Washington DC, Virginia and Maryland since 1972. We strive to provide each customer with high-quality, affordable print services. We are experts at combining web-to-print with pre-press automation, this allows you to cost-effectively scale your business through the web. Whether you are a national franchise or a single location business, House of Printing can develop an all-inclusive web-to-print solution for creating and managing online stores and marketing portals. Questions about our services or capabilities? Need help sending files? We're here and waiting to answer any of your printing questions. Contact us today and we'll HOP right to it! Fast Turnaround? Rush Mailing Project? Our print shop specializes in the impossible. Give us your file today and your project can be delivered tomorrow. Our digital integrated Print and Mail solutions can get you on the press and in the mail in no time flat. Our 24-hour production facility allows us to serve your business at a rapid pace. From small jobs to large, quick-turnaround to long-term projects, House of Printing will treat you like our best customer. Because, from our point of view, that's what you are. 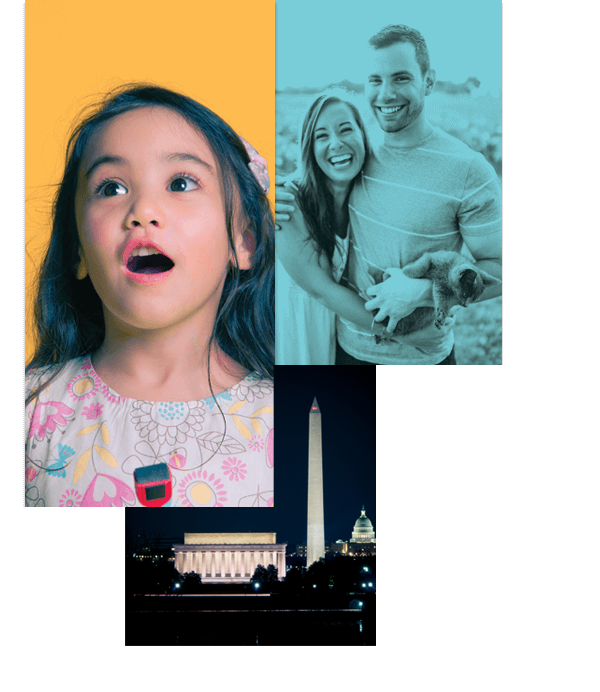 For more than four decades, we have provided our clients in the Baltimore-Washington metro area with customized, cost-effective, and efficient print services. Our commitment to quality control is evident in our full-service in-house capabilities, including digital pre-press, digital printing, embossing, foil stamping, binding, and finishing. Here at HOP, we recognize the importance of long-term partnerships in a competitive playing field. 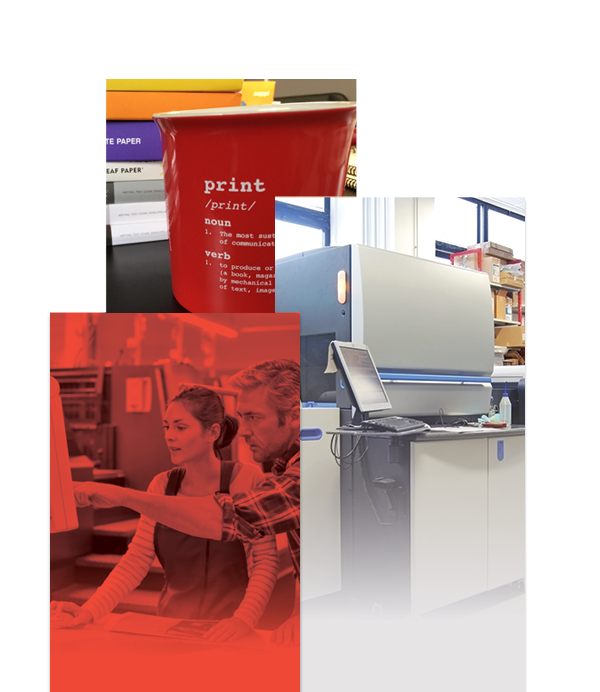 We aim to understand your industry demands, as well as your printing needs. In every aspect of our operations, we strive to deliver quality products that meet your business objectives. We transform your project files into vibrant print collateral that leaps off the page to capture your customer’s attention. HOP offers a wide range of equipment and services to bring your project to light. Our print services include everything from simple, one-color business cards to complex five-color brochures. We do virtually everything in-house — from digital prepress to embossing, foil stamping, binding and finishing, to quality control, and saving you time and money.